Second-year David Liu plays in a match. After a two-week hiatus, the No. 5 Maroons, armed with a 12–2 record, will return to the courts again this weekend with a pair of matches against top-ranked conference foes Case Western and Wash U. The Maroons will first take to the courts later today against the Spartans, who are the No. 6 team in the nation and currently own a 12–5 record. This will not be the first meeting of the season between the two UAA foes though. In February, during the ITA National Indoor Championships, Chicago dominated Case Western en route to a 7–2 victory. Despite it being April, the match will be indoors, news that bodes well for the Maroons given the history between the two squads. For the Maroons, this match will be equally crucial because of the long, two-week break before their spring break trip. The Maroons haven’t faced competition for quite some time, and how they perform against Case will be an indication of the team’s mental fortitude, chemistry, and perseverance. If the Maroons can make quick work of Case, their opponent two days later, Wash U, will look much weaker. With that, on Sunday the Maroons will play host to the No. 13 Wash U Bears, who have won four of their last five matches. While this match represents the first meeting between the Bears and Chicago this year, the two teams squared off twice in the regular season last year. While Wash U took both contests (5–4 and 5–3 respectively), the Maroons got the last laugh by beating the Bears in the NCAA tournament to secure third place. 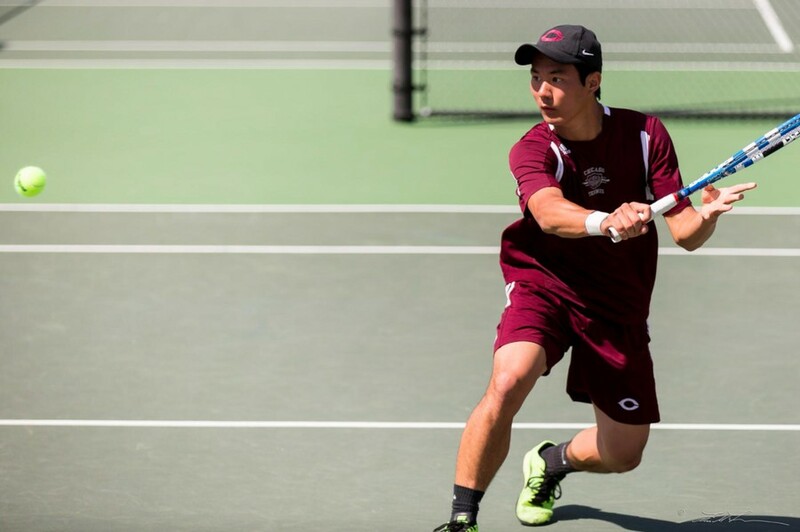 Sunday will also be Senior Day for the tennis team, as the group says goodbye to their three fourth-years, Bobby Adusumilli, William Leddy: and Gordon Zhang. The trio posted a 56–23 record during its time at UChicago, and never finished lower than fifth in the NCAA tournament. The team will enter the match carrying a little extra weight on their shoulders as members try to send their seniors off in style. Friday’s match against Case is scheduled for 3:45 p.m. at the XS Tennis Foundation. Sunday against Wash U is set to take place at 1 p.m. at the Ratner Athletics Center.